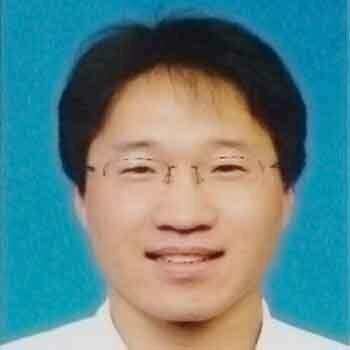 Bio: Dr. Dong Gao is Staff Scientist, Shenzhen Hornetcorn Biotechnology Co., Ltd.; Shenzhen University Cancer Research Center, China. Dr. Dong Gao carried out his Postdoctoral Research in Sun Yat-sen University (oncology) and Shenzhen University (synthetic biology), 2012-2014. Later he started working as an Assistant Professor at Shenzhen University School of Medicine. He also worked as a Research Scientist at Shenzhen Hornetcorn Biotechnology Co., Ltd.